2016 is the year for large to medium-sized phones. People can choose which kind of phone they prefer given the variety of choices that brands have released within the year. 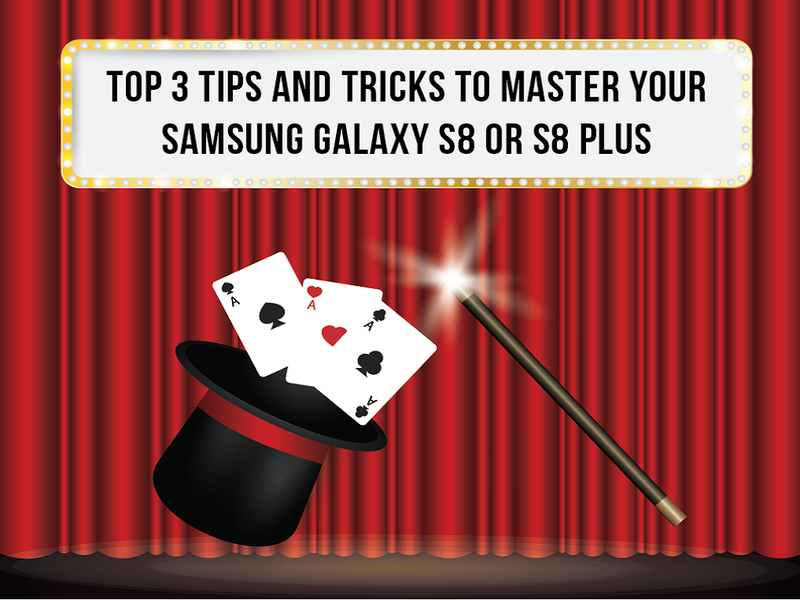 What may be a smart buy among these is the Samsung Galaxy On5. It has the right specs and the perfect build for those who wanted a break from all the gargantuan smartphones in the market. 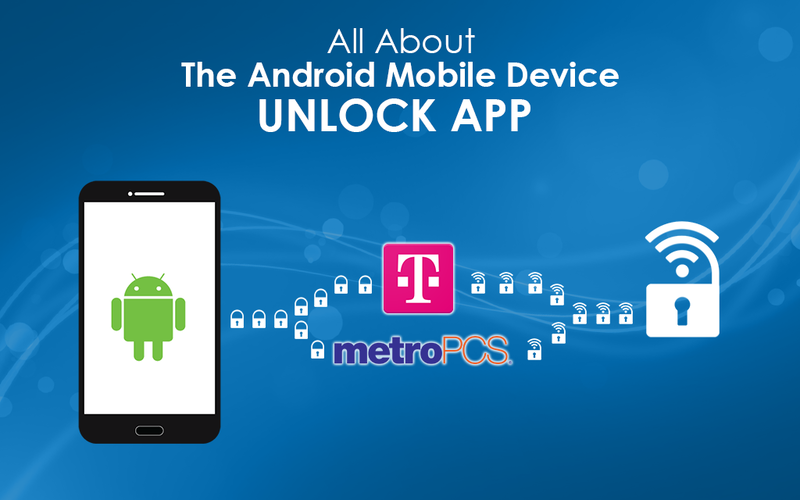 Plus, it’s overwhelmingly affordable in MetroPCS! 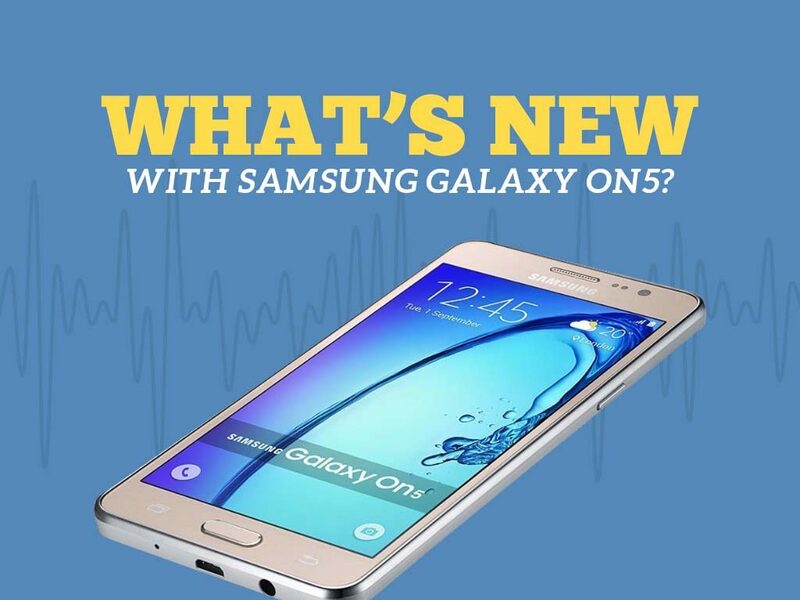 The On5 is no less than Samsung’s premium handsets. 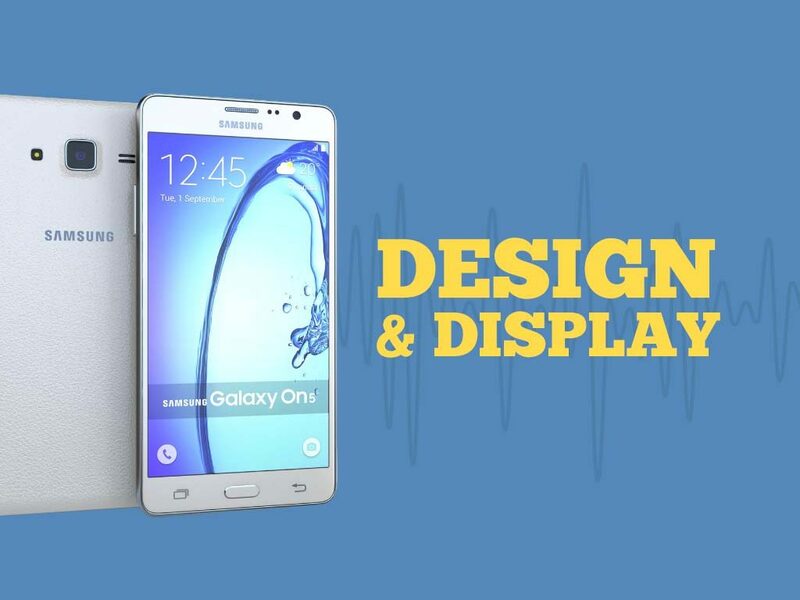 In fact, its rectangular edges and polycarbonate build somewhat resembles that of Samsung Galaxy S5. The device measures up to 5.6 by 2.8 by 0.3 inches and weighs 5.3 ounces – making it fit in the pocket and an easy grip. 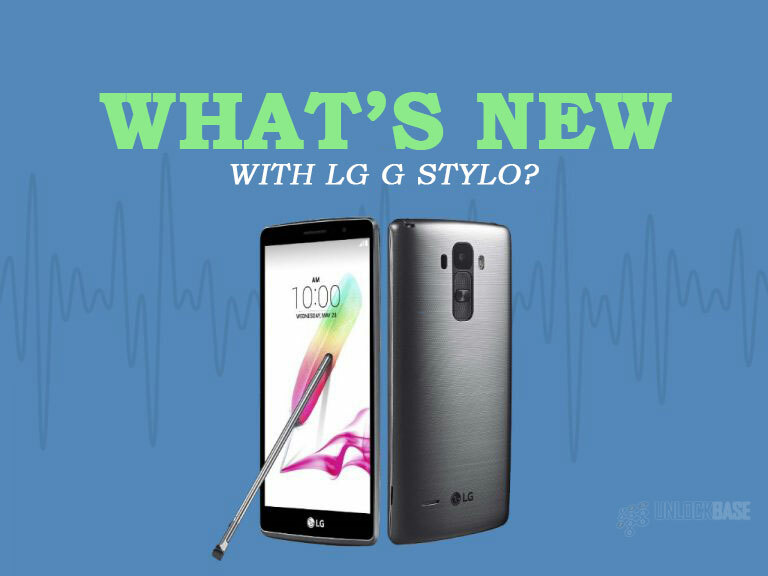 Going to the sides, the smartphone features a metallic polycarbonate border shaping its frame. It also has the power button on the right, the volume rocker on the left, and the audio jack and Micro USB charging port at the bottom, leaving the top blank. Flipping to the front part of the phone is the signature Samsung home button along with the capacitive buttons on both sides. 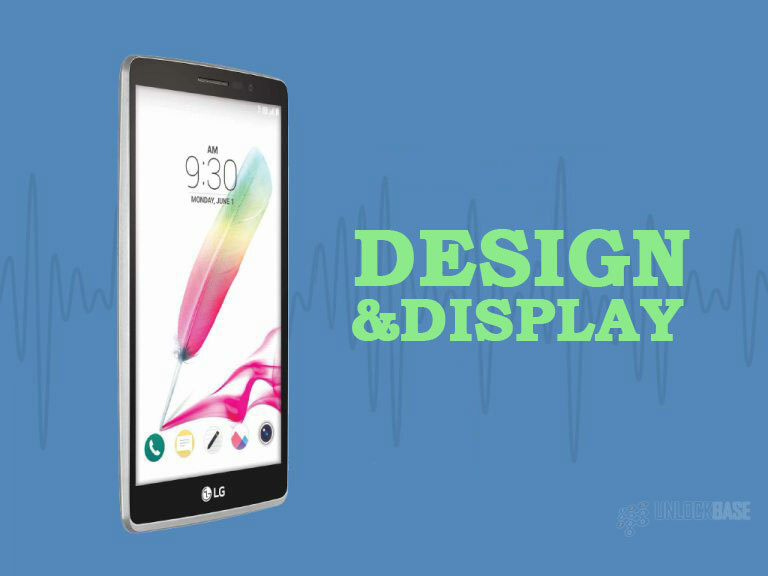 It also features the 5-inch TFT LCD display panel with a 720p resolution, perfect for viewing purposes as it’s capable of producing solid color reproduction. 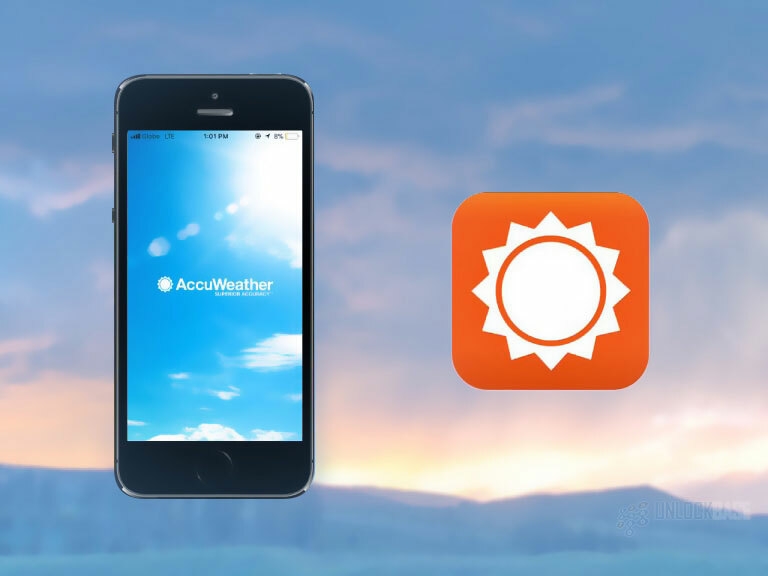 Also, there’s nothing to worry about viewing videos or images outdoors as the device is made for optimum sunlight visibility. 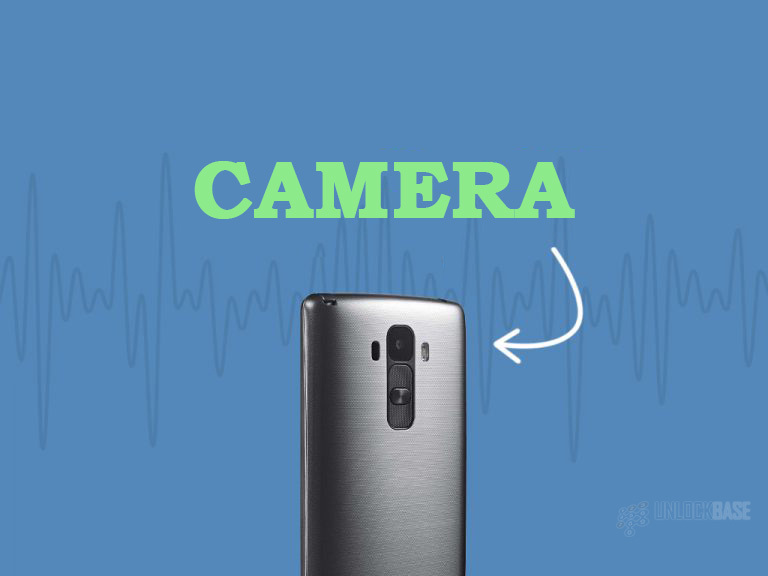 On5 flaunts a 5MP rear camera and a 2MP selfie camera which takes clear outdoor and low-light snaps. 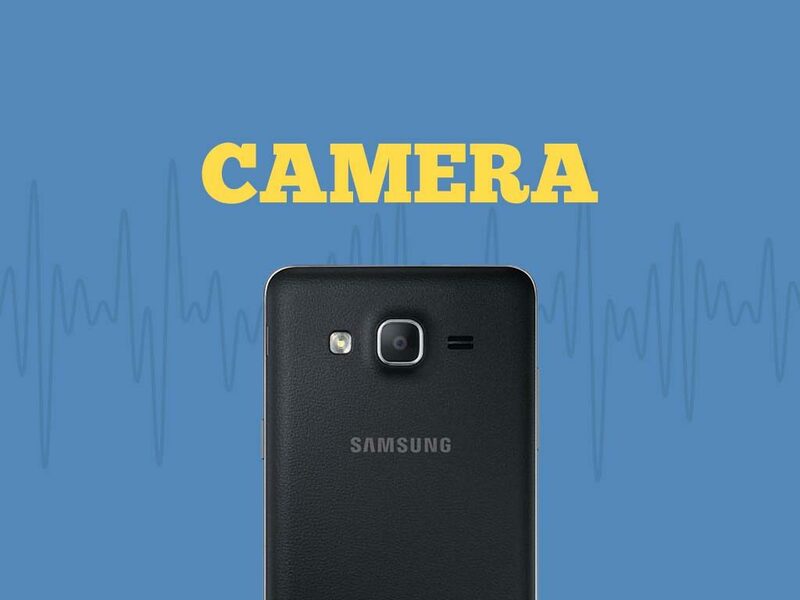 It is also equipped with autofocus capability, fast shutter speed, and gesture shots. 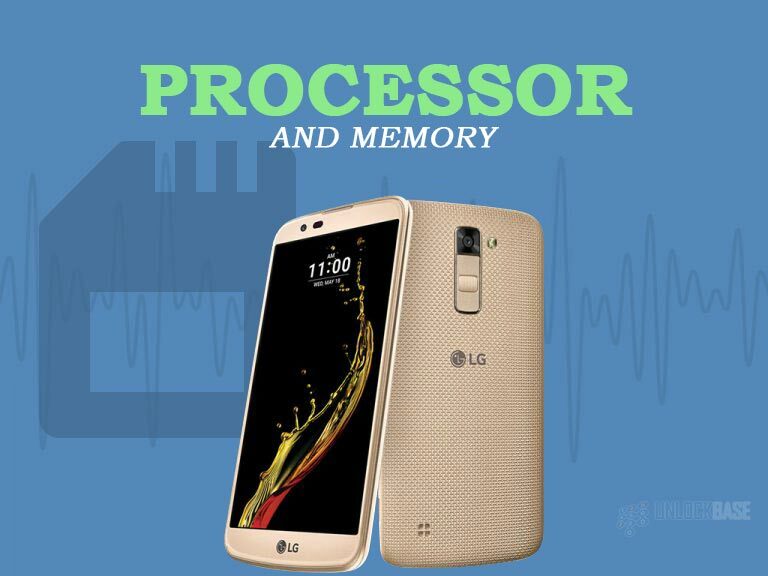 Moreover, it’s also capable of shooting high-definition videos at 720p resolution. 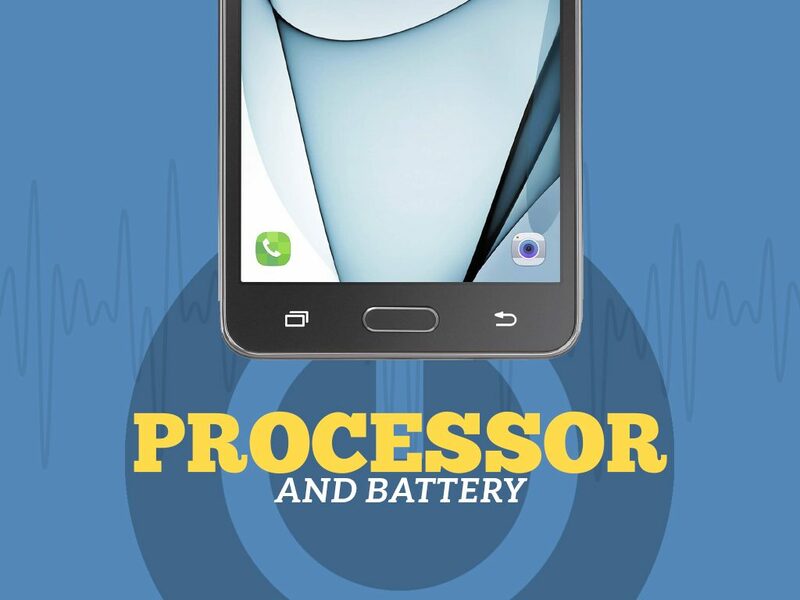 Talking about the processor, the Samsung Galaxy On5 is powered by an Exynos 3475 clocked at 1.3GHz along with a 1.5GB of RAM. 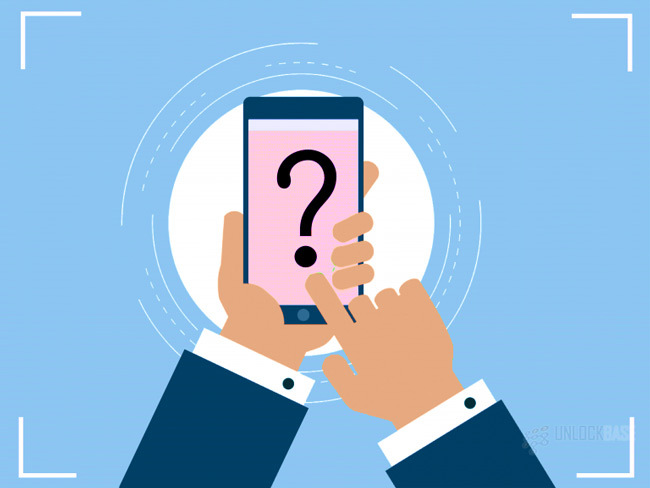 While the device may seem not to be capable of handling multiple tasks, it proved the theorem wrong with its solid performance – making it a smart buy compared from its competitors in the market. 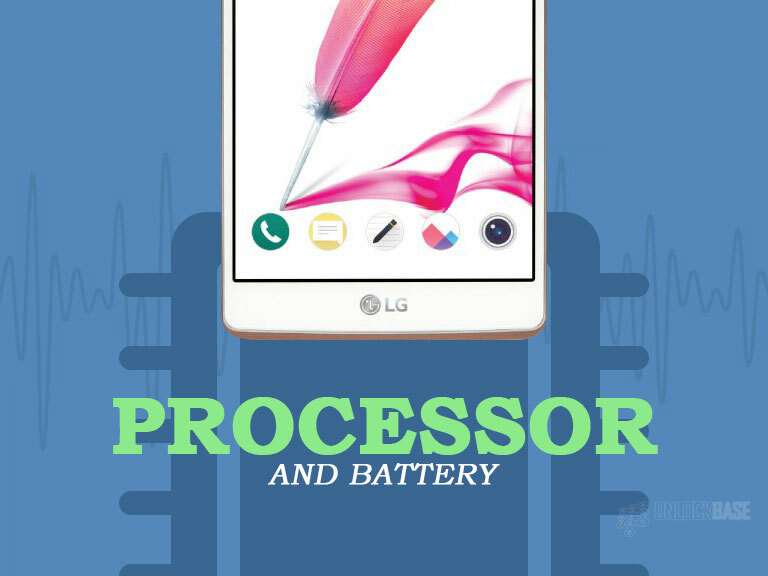 Comparatively, its battery capacity seems to be competitive enough for its marketability rate. The On5 has a 2600mAh that is capable of lasting for about 5 hours or so, depends on how you use the device of course. In addition, the battery is removable so it is easier to swap in a new battery pack when necessary. 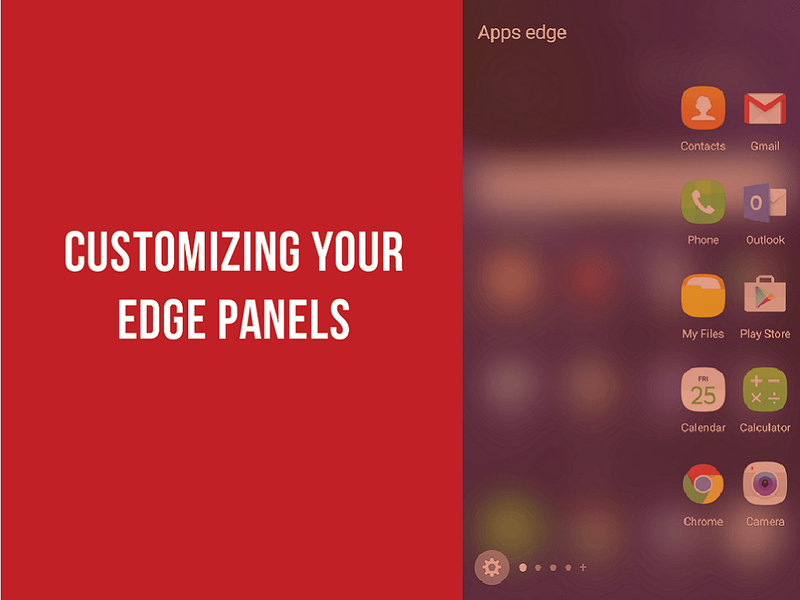 You also have an option to save power with its Ultra Power Saving mode, which in turn, displays a black and white theme along with a minimalist home screen display and restricted apps and data feature. 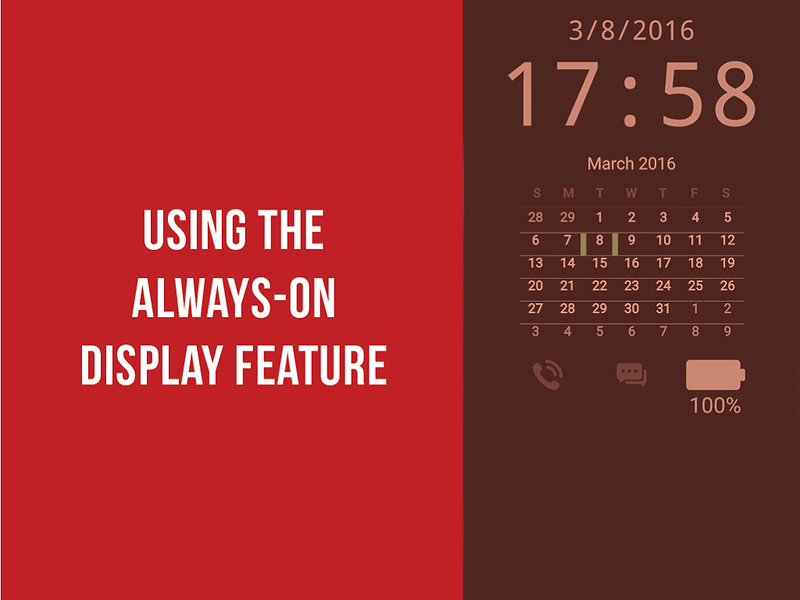 Distinctively, the user interface displays the usual Samsung TouchWiz custom skin along with the Android 6.0.1 Marshmallow running in the device. 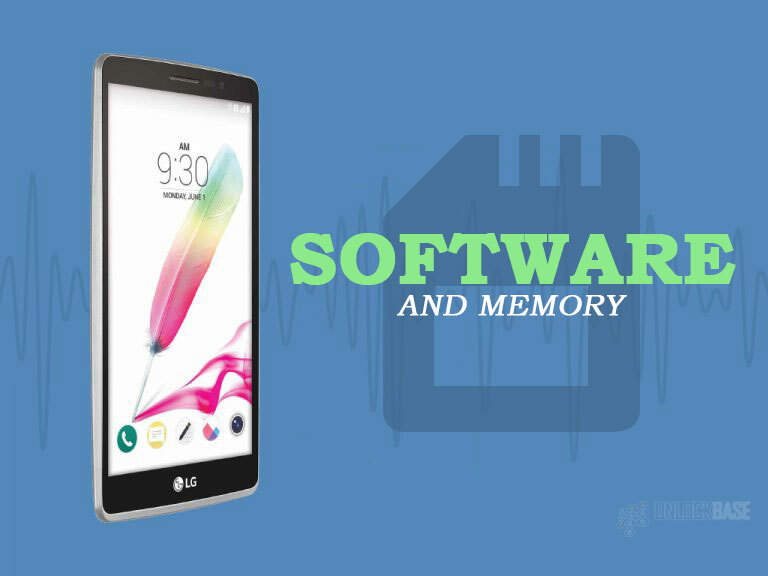 Likewise, with other Samsung smartphones, the On5 is capable of altering its theme, app icons, Settings menu, notification panel, and features – offering users the liberty to personalize their Samsung Galaxy On5. 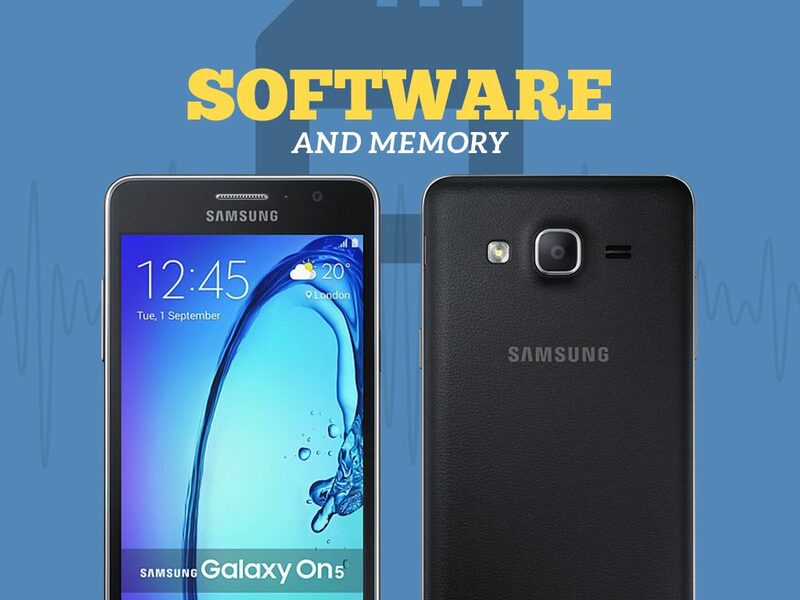 With regards to memory, the Samsung Galaxy On5 features an 8GB internal storage with an optional Micro SD slot that can reach up to 256GB additional storage. 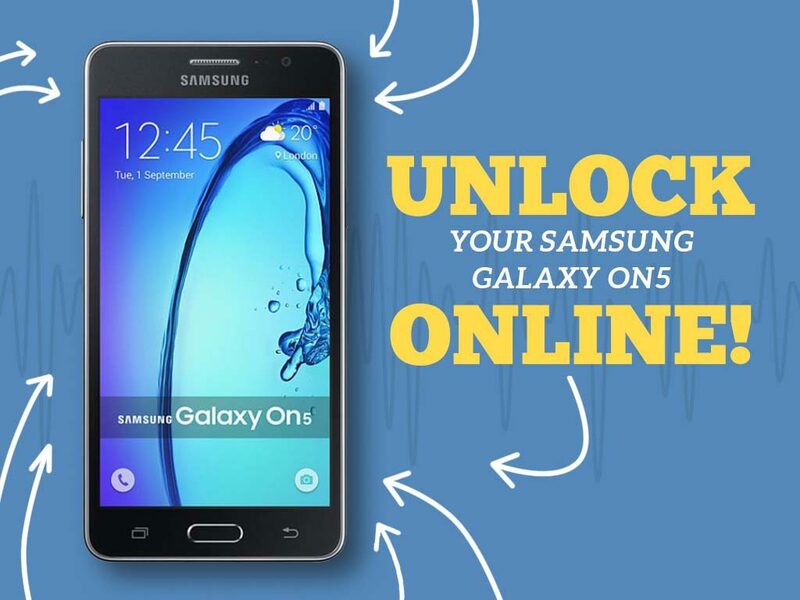 Being MetroPCS as its carrier, the Samsung Galaxy On5 is equipped with LTE bands 2/4/12, best for fast internet surfing. 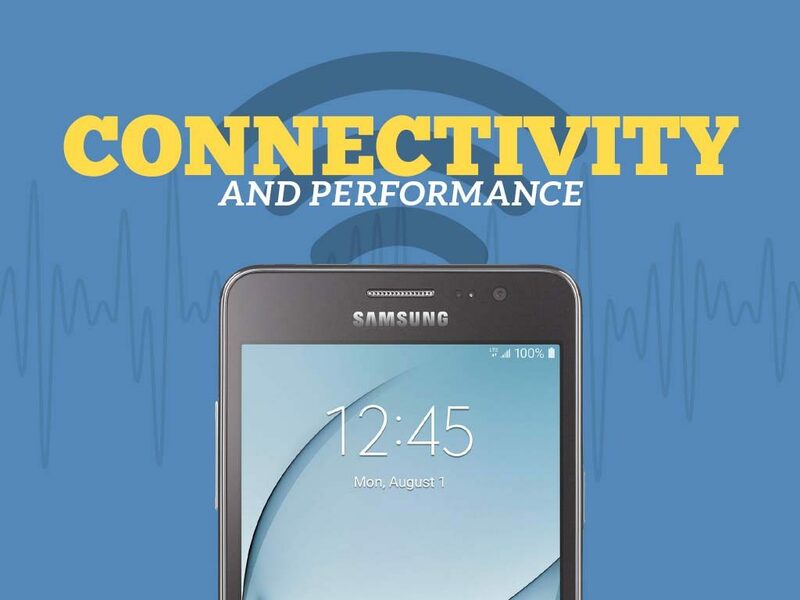 It also supports T-Mobile’s network, thus, a reliable network performance. 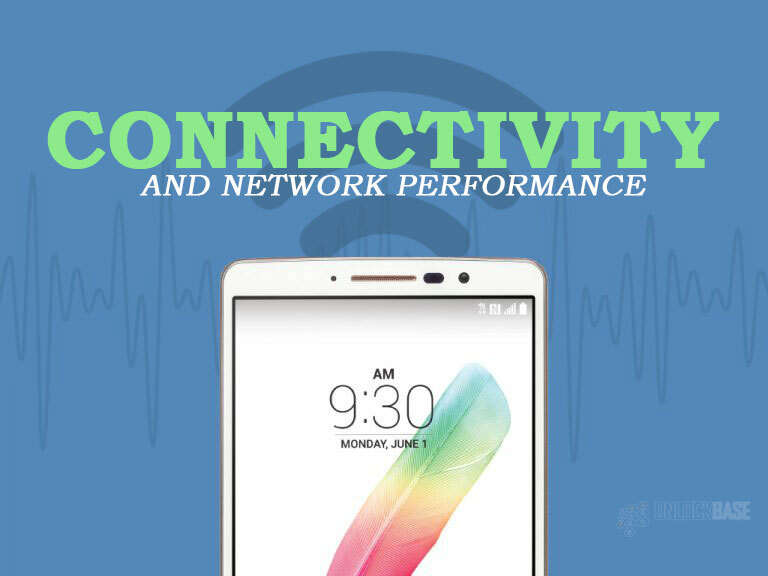 Other than that, the device also supports great connectivity protocols such as Wi-Fi 2.4GHz, Bluetooth 4.1, GPS, and a Micro USB 2.0. 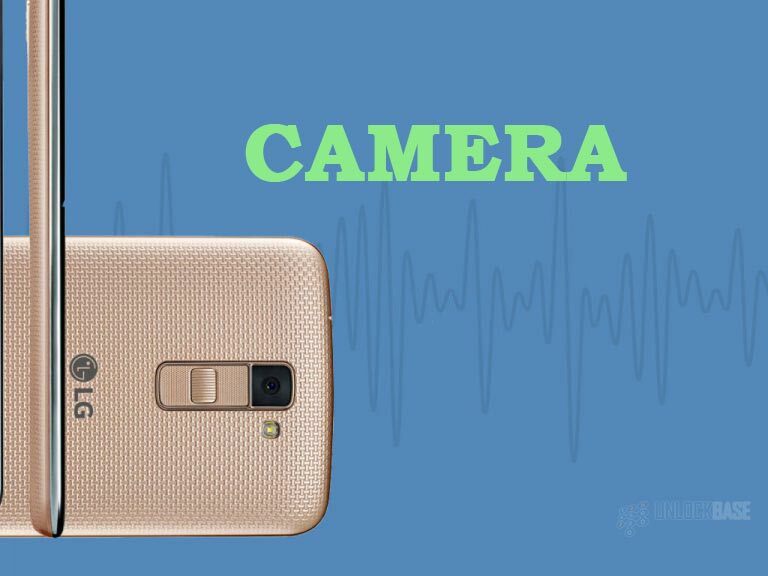 The Samsung Galaxy On5 is notable for its affordable price, great build, and impressive specs. 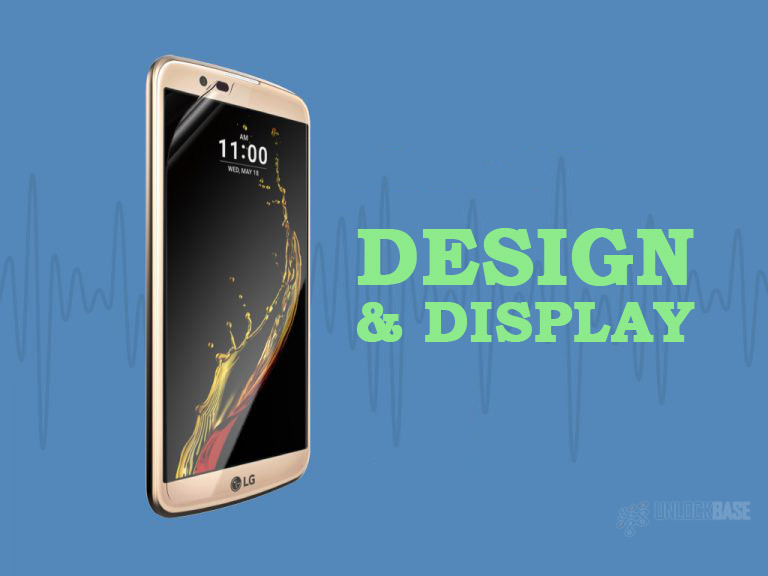 Unlike other entry-level smartphones, the On5 displays a premium look making it perfect for business purposes. More so, it features great viewing angles and a bright 720p display, a perfect choice if you are the type of user who frequently watches movies, take photos outdoors, and the like. Furthermore, it has a reliable battery life of 2600mAh and is compact enough to fit in your pocket – thus, making this smartphone handy to bring wherever, whenever. 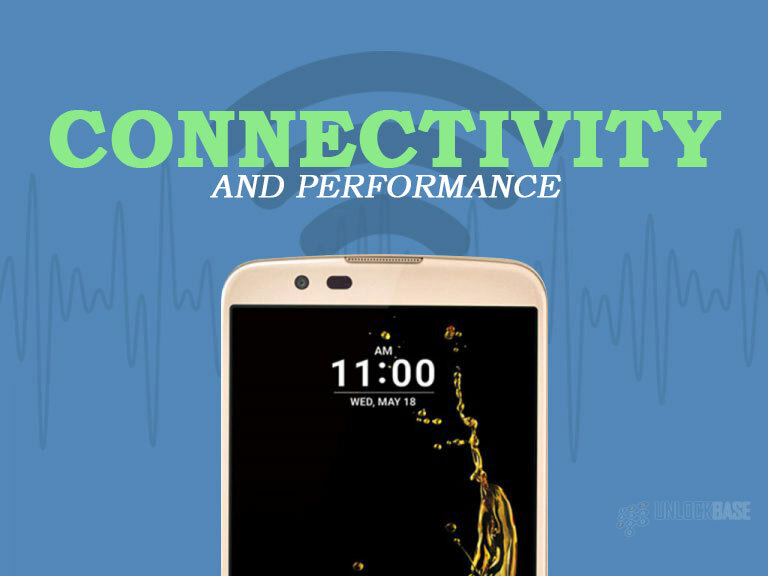 Combatting with a slow network speed can be frustrating, especially when the liberty of swapping SIMs can take two years before it is possible. 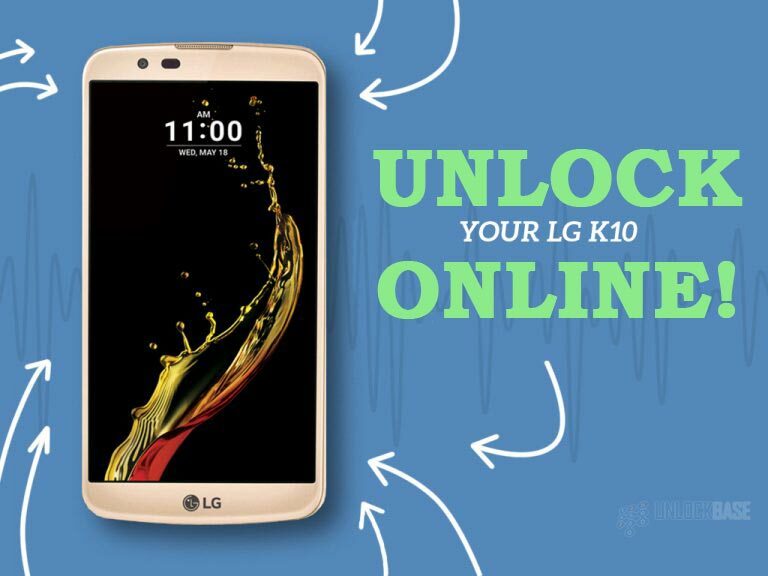 If your carrier isn’t capable of providing you your needs, why not unlock it? 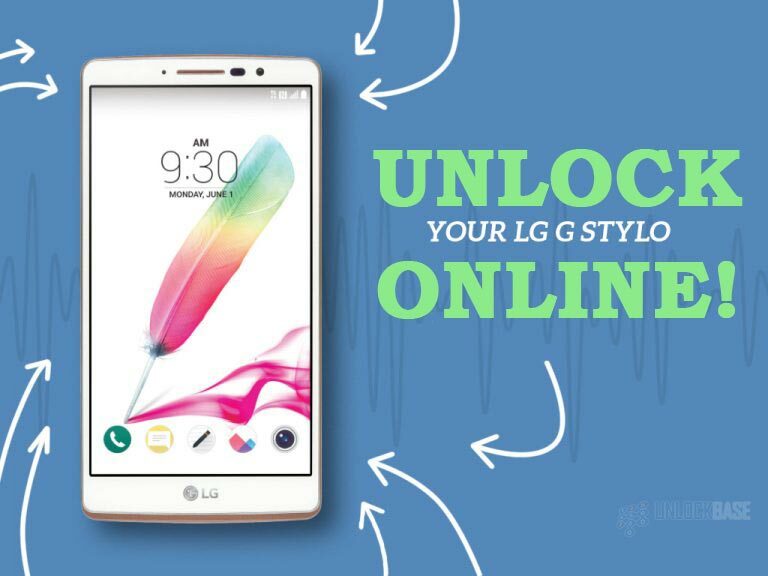 Unlocking can help you free your device from the restrictions brought by your carrier. However, you have to make sure that you are getting the right service. 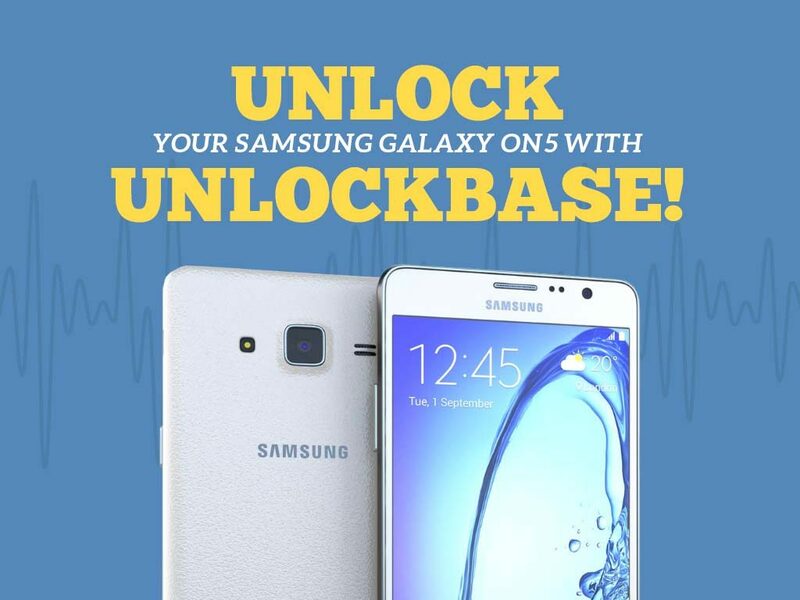 Enter: UnlockBase. 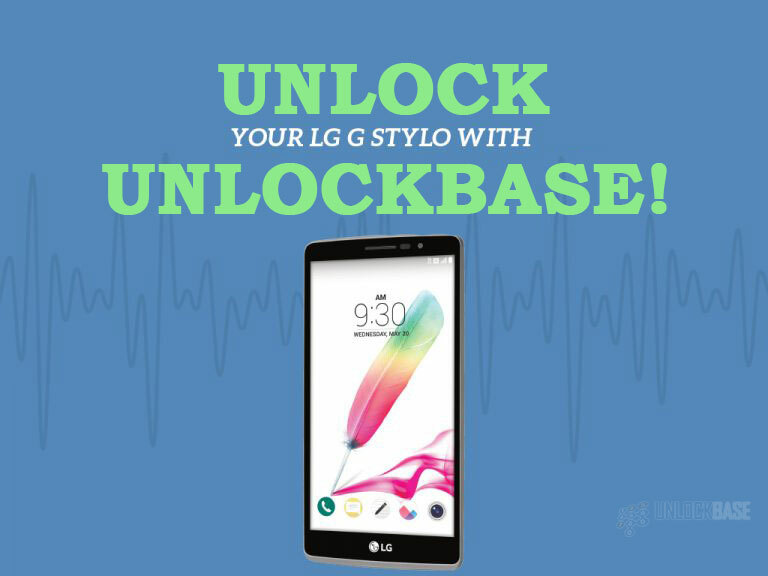 UnlockBase is a reputable Web unlocking service that is capable of unlocking every mobile unit of any brand. 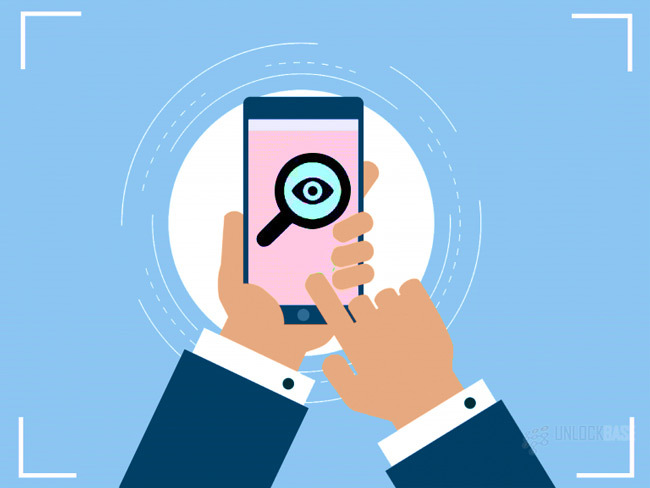 Through time, it has collected various smartphones and built a database that you can scan through to see which devices are compatible with our service. 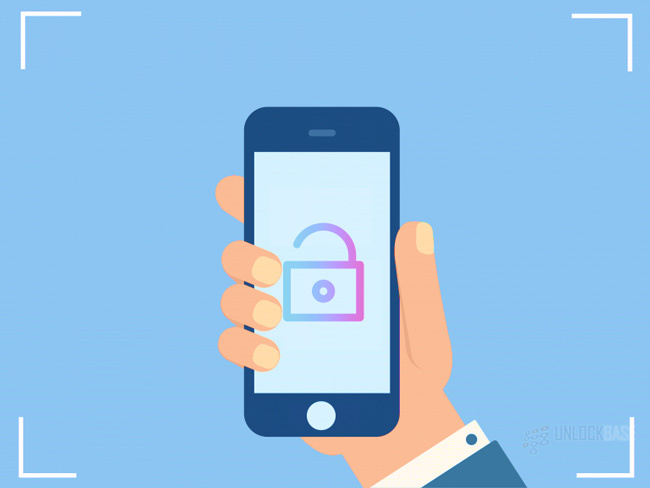 Additionally, the service provides a convenient, fast, and safe transaction via Device Unlock APP which will only require you to request and apply for the service in the comfort of your device. No manual codes required! Looking for more details? Contact us here. 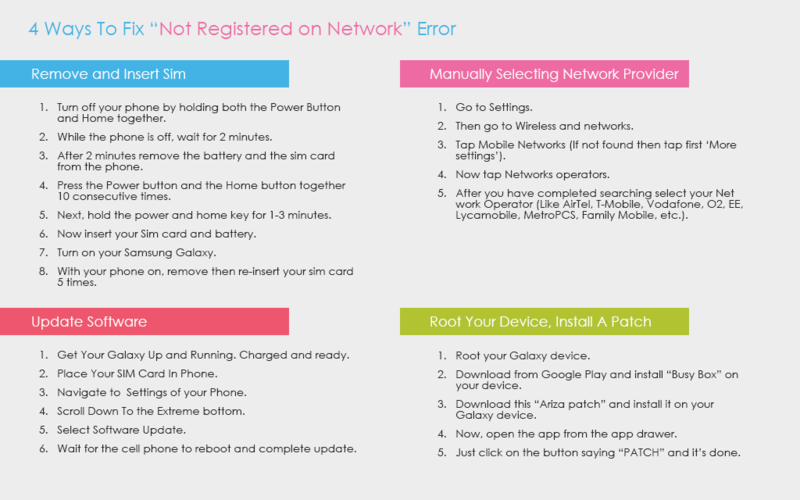 “SIM Network Unlock PIN” error happens when you insert a different sim card that is not from your phone’s locked-to carrier. Your phone detects this as an error because your carrier installed a software on your phone that makes it impossible to work with a different carrier. 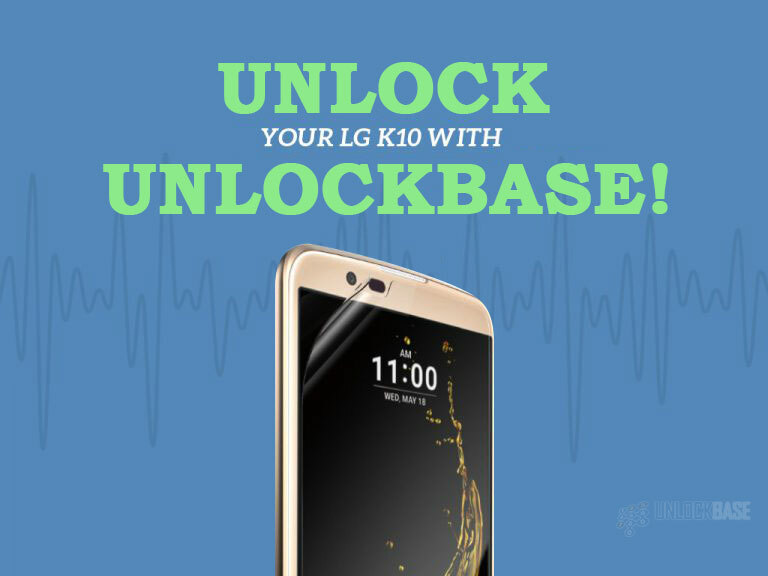 Only an unlock code from your current carrier or from a legitimate third party phone unlock service provider can remove that error. 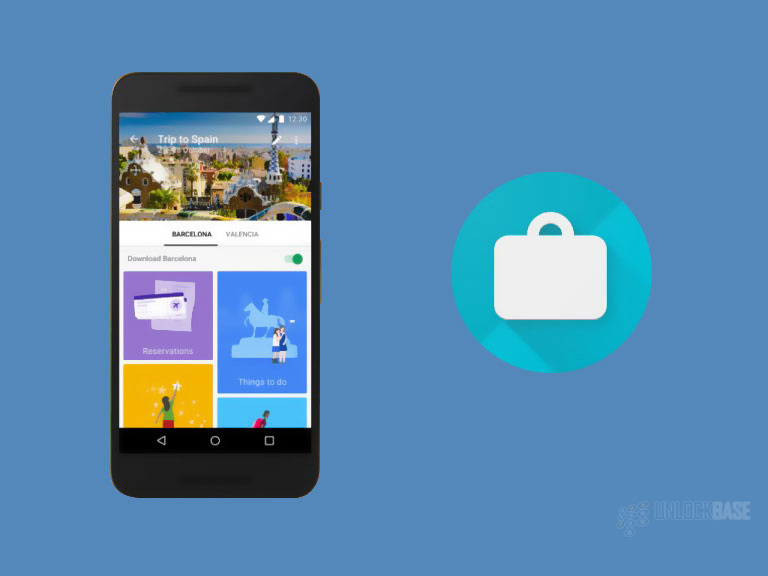 If you plan to travel overseas or switch carriers, you need to make sure that your phone is already unlocked for you to be able to use it. We help make the unlocking process easier for you, and we want to make sure that you see the whole picture and understand the process. If you have any questions about the unlocking process you can check our FAQ page for you to be guided. Go to this page. Select your Phone Brand and Model #. Fill in the necessary field s of information. 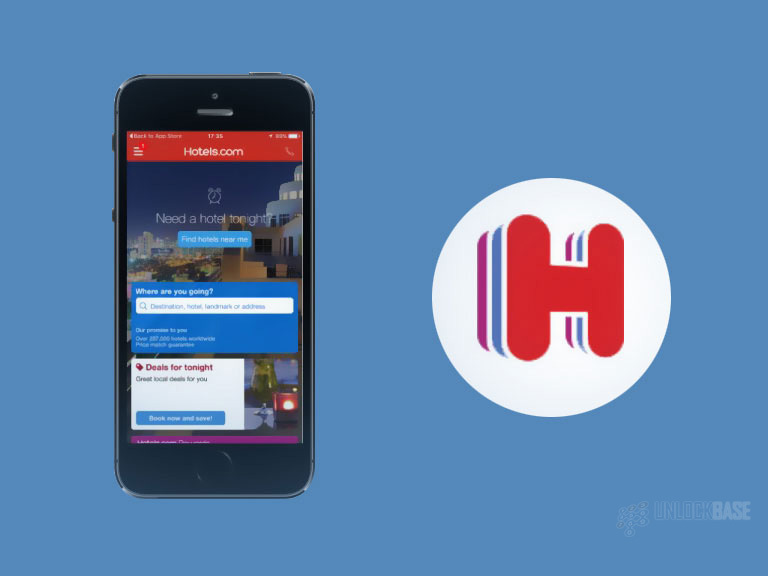 If you already received an email confirmation from us, you can follow carefully any instructions set or you can contact our customer service email and chat support if you have any questions. Once you have successfully entered the code on your phone it will be automatically unlocked. 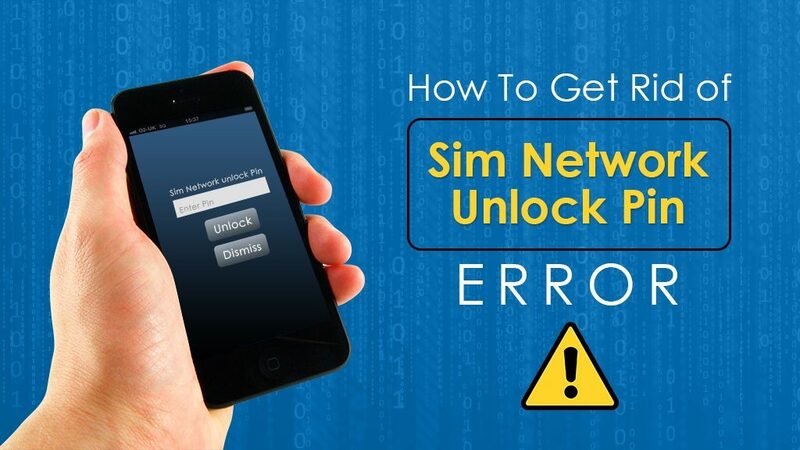 The SIM network unlock PIN error will be gone and you are now free to choose any service provider you want or travel abroad without thinking about hefty roaming charges! Your phone is not detecting or recognizing your SIM card. Your phone was not properly set up. 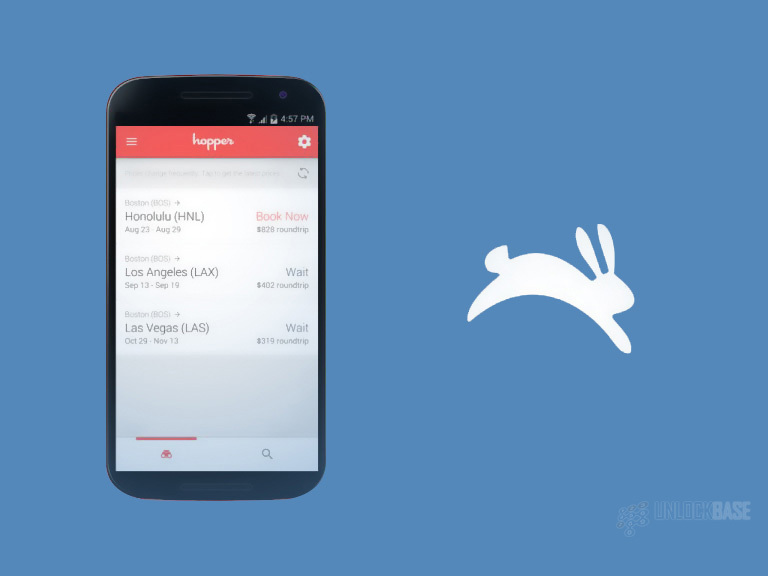 Your phone’s software has bug issues. 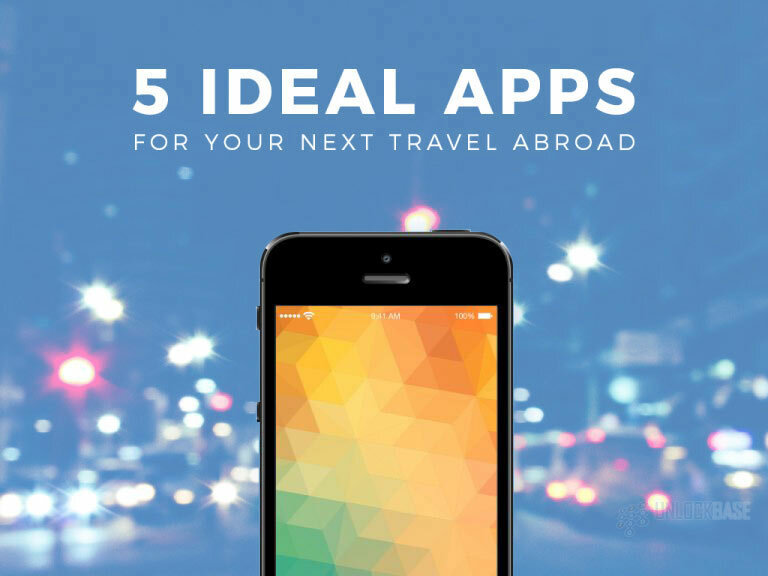 Nonetheless, we figured a way around this issue and here are 4 clever ways to get it solved. 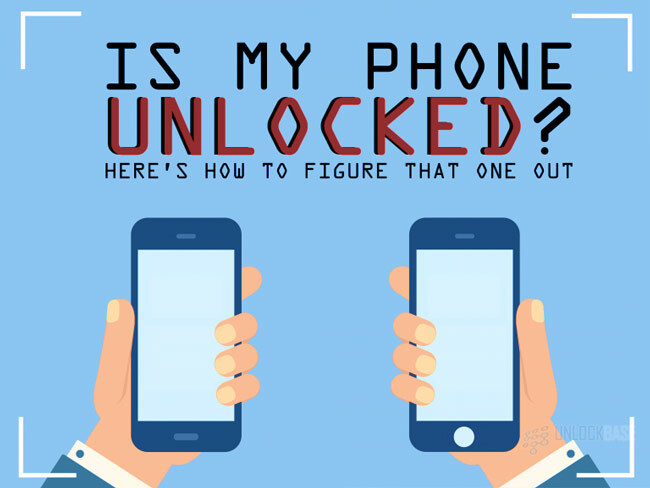 It’s better to start with the physical connections first when troubleshooting your phone, so don’t skip this part! Your phone’s sim card slot must be getting loose so, try to remove and insert your SIM card again because that might just solve this trifling issue. If you think the SIM card slot is too loose for you to fit in a paper, etc you can try, just make sure you don’t break it. 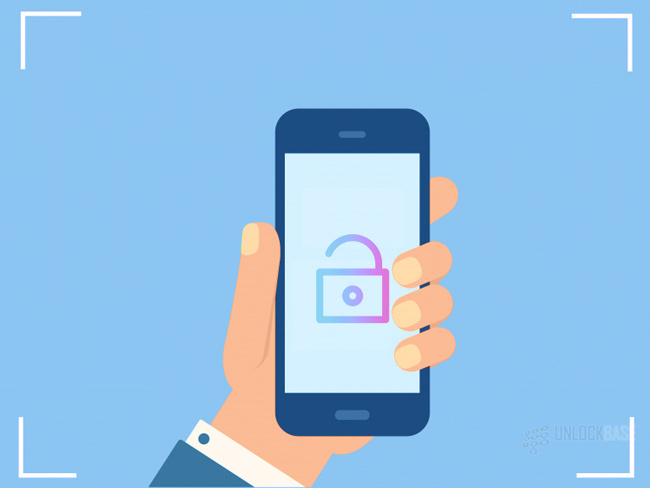 If you just had your cell phone network unlocked, your new network provider probably has not detected your IMEI on their network, so you have to manually choose or set it up on your phone’s settings. On other phones, it is labeled APN (Access Point Name) and you can choose to search or manually enter your network’s name. After you have completed searching select your Network Operator. Sometimes software bugs cause network issues and a simple software update gets the job done. Just make sure you are connected to a strong and reliable WIFI connection. 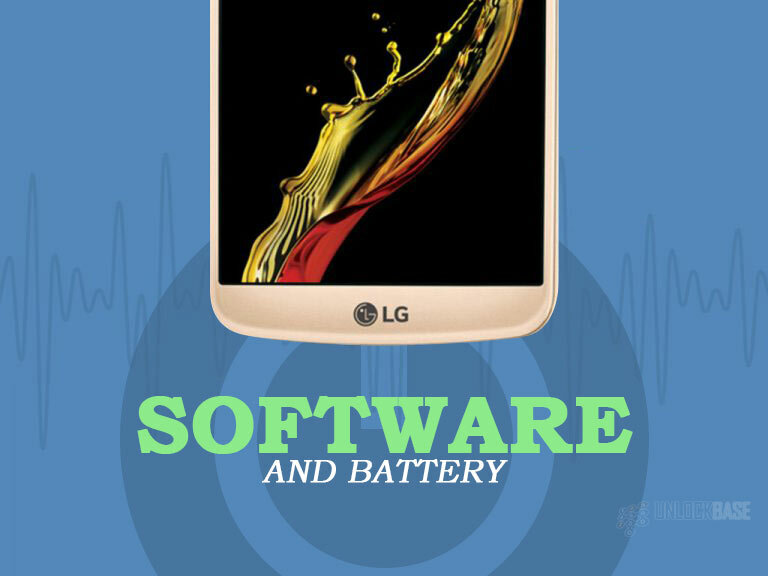 Also, make sure your phone has enough battery to do the update, it’s advisable to have it 100% charged for the software update, as this sometimes eat up all of your battery’s power. Get your phone Up and Running. Charged and ready. Wait for the cell phone to reboot and complete update. 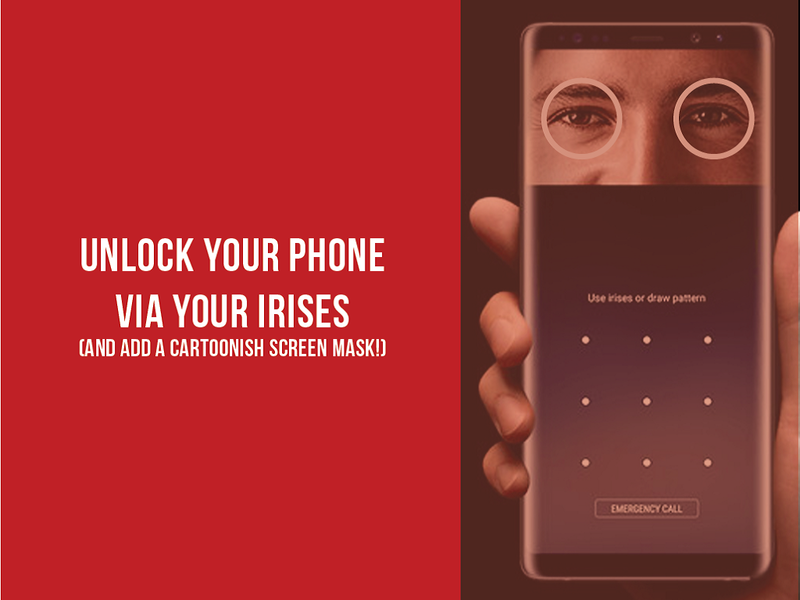 Ok, so we reckon this is the last, if not the least of all the options because it might void the warranty of your phone. Rooting a device is like getting an access to your phone’s operating system code, hence the word “root.” Now, for sure they don’t want you to play with this thing so, we do not really encourage doing this unless you’ve no choice, but if you’re already out of warranty, you can do it anyway. Download this “Ariza patch” and install it on your mobile device. There you have it, folks. You can also check this article for a more in-depth discussion about this topic. 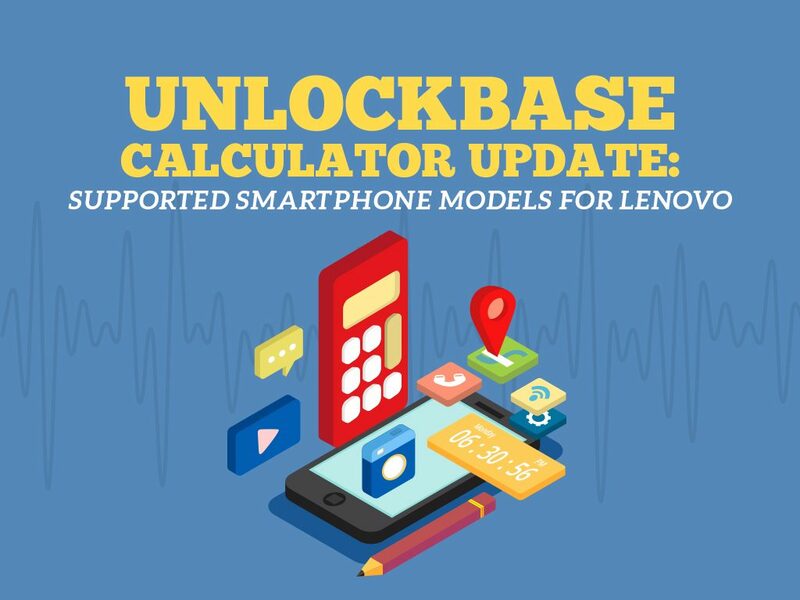 As a part of the UnlockBase service, Lenovo units also use a calculator that helps Lenovo users unlock their phones. This service helps unlock specific units in a quick, convenient, and efficient manner. All in the comfort of the Lenovo device itself – The Lenovo Calculator. Today, Lenovo is branded as the leading PC company around the Globe. 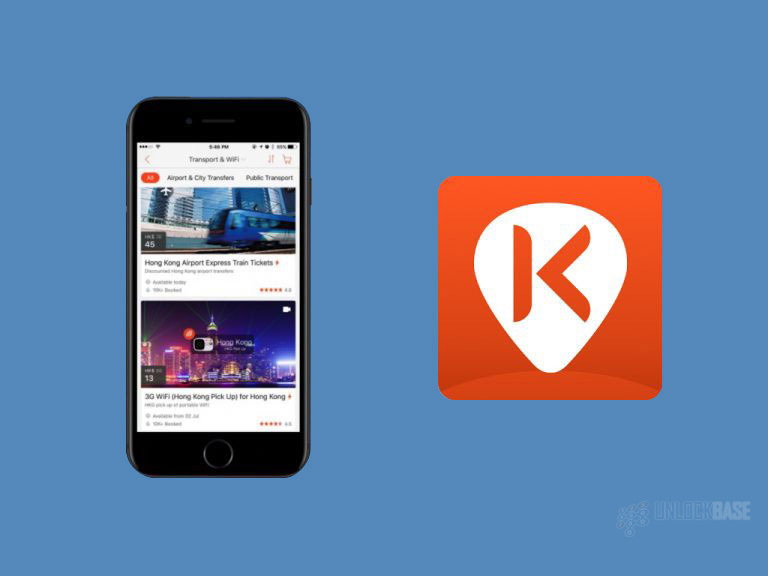 Along with this is its continuous experimentation on several other fields such as servers, storage solutions, smart TVs, IT software, tablets, apps, and mobile phones – thus, pursuing its goal to becoming one of the leading technology companies in the world. Founded in 1984, the Chinese multinational company started with a capital of 200,000 yuan and the company name “Legend.” It was said that before its rise and expansion in Hong Kong, the company indeed went through trial and errors before achieving success in the field of PC making. Being a company that both designs and creates its products, notably personal computers, workstations, servers, tablets, smartphones, software, and smart TVs, Lenovo has made a name of its own and became the world’s largest PC vendor. More so, it was able to acquire significant brands such as that of IBM and Motorola Mobility. Lenovo’s acquisition of IBM and its Intel-based server business in the year 2005 and 2014 respectively have moved the brand to another level in the technology industry. Not only did it acquire one of the most significant brands in the computer history, but also the technology that goes along with it. This then helped Lenovo move further into innovation and set the standard when it comes to high-technology personal computers and other products. Not long after in 2014, Lenovo also acquired the legendary Motorola Mobility from Google. This acquisition did not simply mean the iconic brand becoming a part of the Lenovo company. It also allowed significant access on the innovative product portfolio of Motorola along with its talented team from around the world. Truly, there’s a lot more to look forward to about Lenovo. 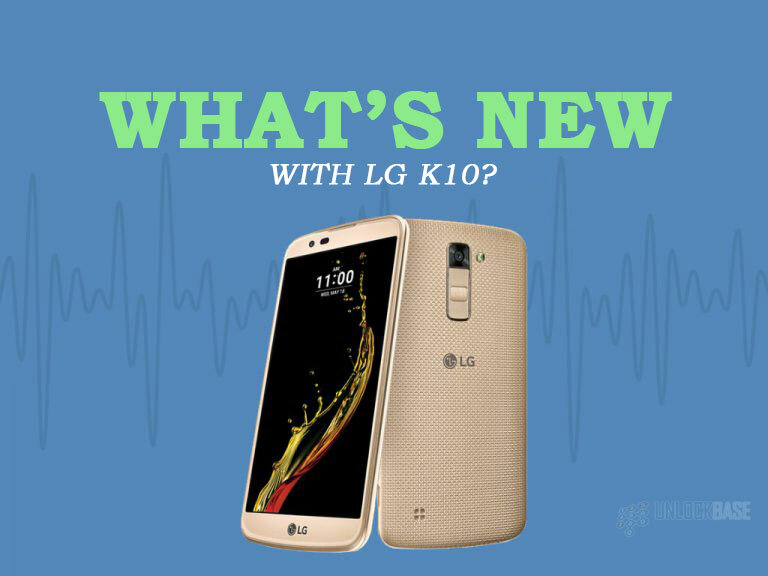 Its continuous efforts on innovation and technology are making it big out there, especially when it comes to making smartphones. Check this list out if you are opting to unlock your Lenovo mobile unit and do not hesitate to contact us for further inquiries with our Lenovo Calculator. We’d be glad to serve you at your convenience. Additionally, if you want to find out more calculators like our Lenovo Calculator, or looking for the pricing of our services, please visit this page.